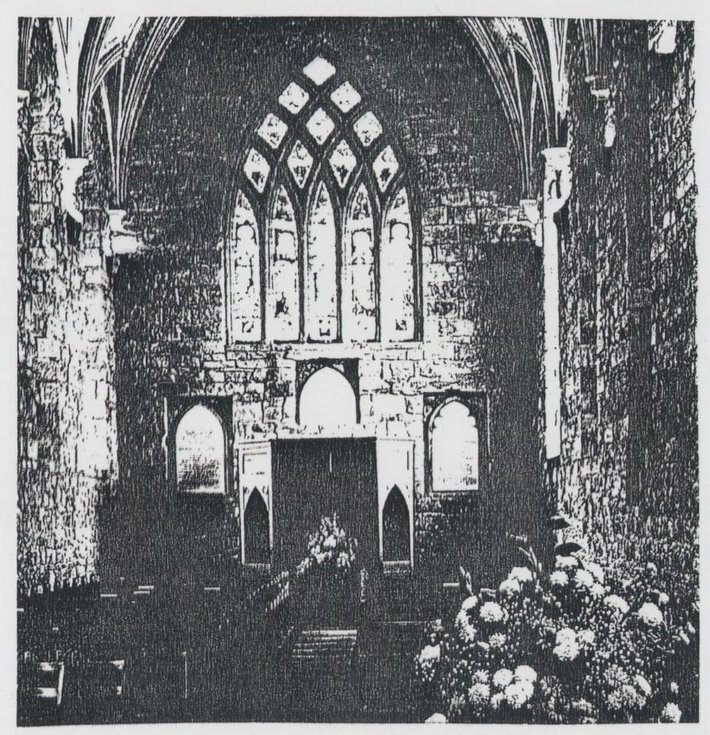 OHP transparencies for the 1989 celebrations for Dornoch Cathedral. 110 sheets. May have been donated by John Sharples as he did the back projection for the pageant.